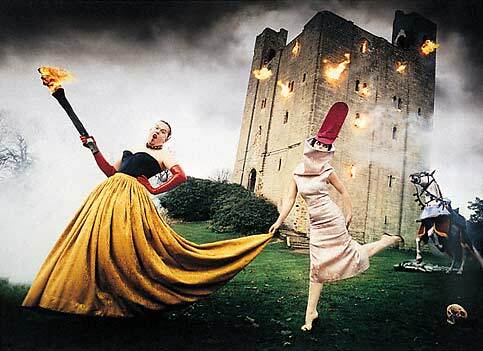 Isabella Blow was a fashion editor, a style icon and a muse for several designers. Starting off as Anna Wintour's assistant, she eventually became editor of Tatler magazine. 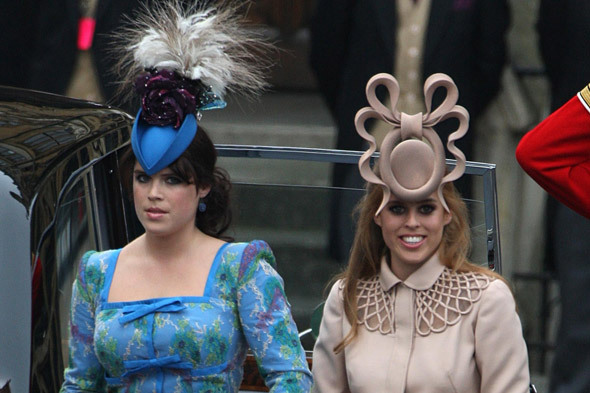 Blow is credited for discovering talented designers such as Philip Treacy and Alexander McQueen when she bought his Central Saint Martins graduates collection for £5000 per outfit! 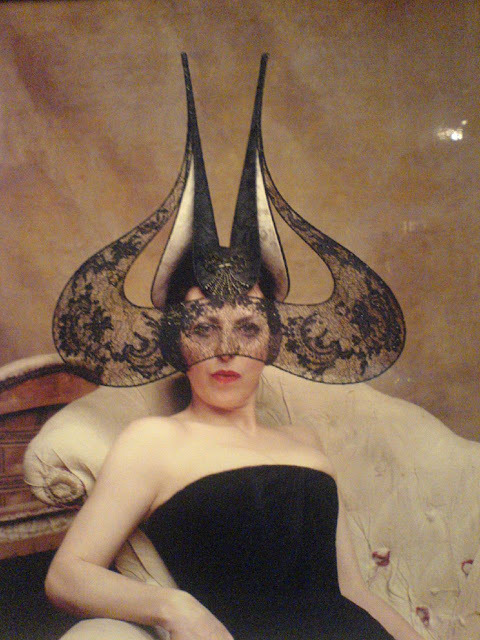 Isabella Blow was most known for her flamboyant outfits, which were nearly always accompanied with an exquisite Philip Treacy hat. “Her humour and eye was eccentric, but her brain really wasn’t,” said Nicky Haslam. 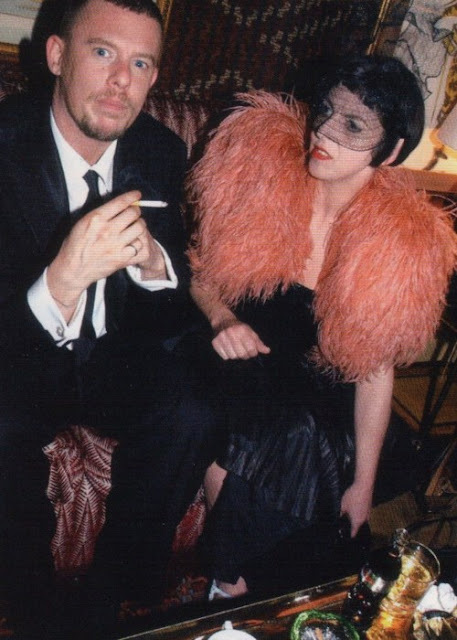 If these reasons don't make you love Isabella Blow then you must be a crazy person! Amazing pics! She really was a pioneer. 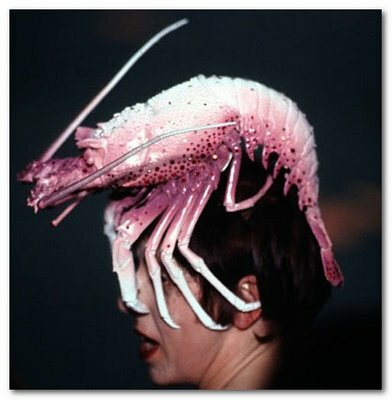 It's true, she reminds me of Lady Gaga. Thank you :) I love her so much! She really was extraordinary! Ugh I don't know why I haven't been yet, I'm definitely going to try to go before it ends! Awesome post and pix - cool way to tell about an interesting person!